Pursuant to the European Parliament and Council Railway Safety Directive 2004/49/EC safety investigations into railway accidents have been carried out in Estonia since 31 March 2004. On 1 January 2012 safety investigations of the three different transport sectors were centralised into a unified Safety Investigation Bureau, a unit of the Ministry of Economic Affairs and Communications with special rights. In Estonia, a classification of cases affecting railway safety is identical to the regulations of the Railway Safety Directive 2004/49/EC. These are accident, serious accident and incident. In 2015 there were no serious accidents. The Safety Investigation Bureau has a legal obligation to investigate all cases that member states are obligated to investigate pursuant to the Safety Directive. The safety investigations of railway accidents are conducted pursuant to the guidelines set by the legislation of the Republic of Estonia in accordance with the Safety Directive. Safety investigations are independent and their aim is to increase railway safety and decrease the number of railway accidents. Since the formation of the multimodal Safety Investigation Bureau the officials responsible for conducting safety investigations of maritime, aviation and railway accidents have learned each other’s areas of work and if required, work in cooperation with each other, assisting colleagues at the request of the investigator-in- charge. 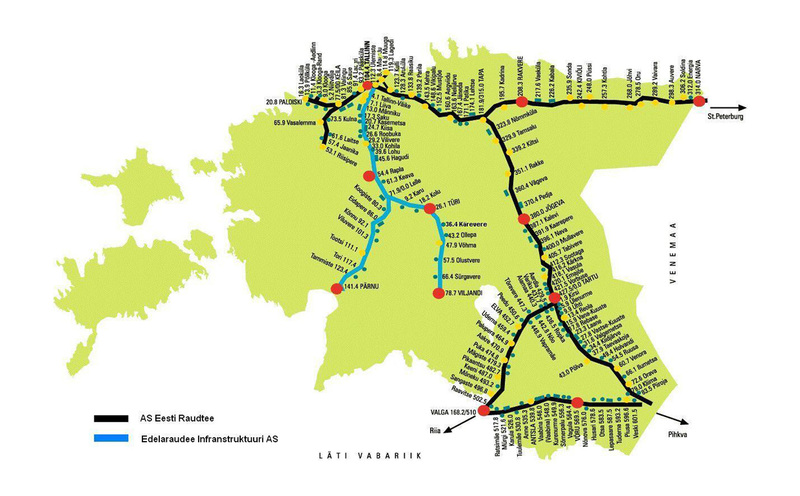 During the course of 2015 the Safety Investigation Bureau took part in an assessment conducted in the Estonian railway sector at the initiative of the European Commission and carried out by the European Railway Agency; final results of this will be published in the following year, in 2016. During the year the Safety Investigation Bureau made preparations for developing their own positions on the questions raised during the assessment and for implementing necessary additional measures.